« THANK YOU TO ATLAS FAMILY CHIROPRACTIC! OUR NEWEST SPONSOR! We are super proud to announce that Summit Sports Medicine & Orthopaedic Surgery has joined our sponsorship team as a “GRAND SLAM SPONSOR”!! Our Grand Slam Sponsors make a one time donation of $2,500.00 to get a permanent sign displayed on our outfied fence. 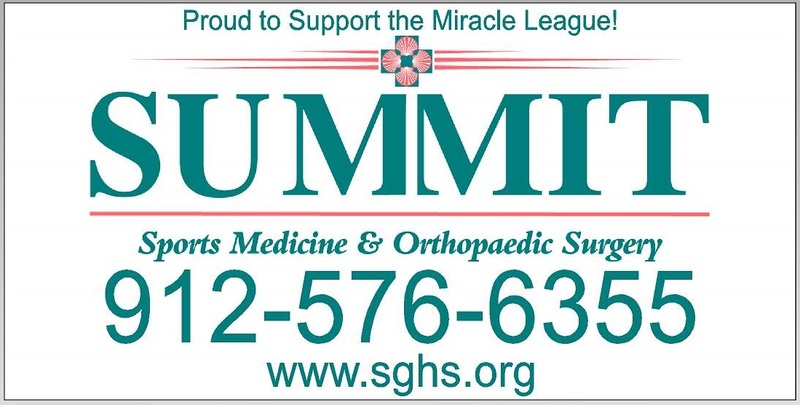 Please join us in thanking Summit Sports Medicine & Orthopaedic Surgery!